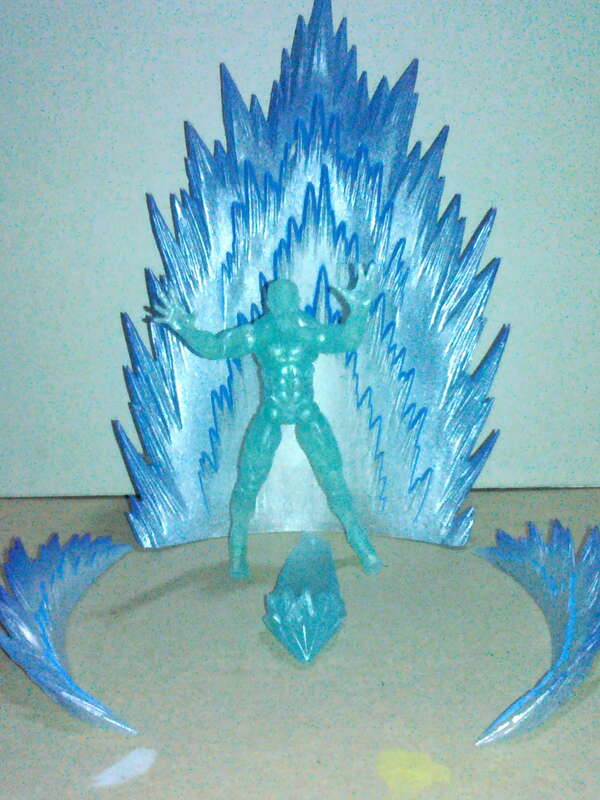 I found this at Barnes & Noble the other day, but wanted the right figure to pose with it. Last edited by Geomojo66; 02-16-2019 at 03:22 PM..
long time no post but I just got the 2009 star trek reboot enterprise bridge play set and was wondering if anyone knows of a list showing what figures I need to get to complete it or as much of it that got released. Any help appreciated. Last edited by redx24; 02-17-2019 at 03:08 PM.. So what exactly has been announced for this scale at ToyFair? New ReAction lines, some Star Wars, and that's it, right? Nothing Marvel or DC at all. Nothing video game-related. Injustice 2 would fit the latter two if there were new announcements and not just showing what's already been announced. Were those Mezco 5 PoAs confirmed to be 1:18? Iceman with a bad case of gas. Last edited by Nitelife; 02-17-2019 at 04:47 PM..
Mezco 5 points; Space Ghost!, Birdman!, Scooby Doo Daphne, 6M$Man and Bigfoot. Maybe the Warriors, if they do Lizzies and if I get bored. Hiya; Red Hood, Joker, Harley, Wonder Woman, Supergirl, Swamp Thing, Flash, maybe Superman. Super 7; Planet of the Apes (THIS MONTH! ), Robocop, Universal Monsters, Teen Wolf, Breakin' Kelly, Aliens, Slayer, Ghost, Ozzy Bark at the Moon, maybe Rocky. Last edited by LordMudd; 02-17-2019 at 04:58 PM..
Oh I thought that was last week. My concept of time can be stupid sometimes. That was pretty boss, pun intended. Okay, this is kind of a dumb question but how well do Lego items scale with 1:18 figures? I saw an interesting Lego sci-fi handgun on eBay and was wondering if it would work with a Marauders figure. I haven't owned Legos since I was a kid, so I'm not sure how big their minfigure hands are. Could a 1:18 figure hold it or would it be too small or too big? A lot of the minifig accessories work well with 1/18. Yeah, unfortunately, all of the figures with all of the pieces needed to complete the bridge were never released in the US (I think, nowhere else either). 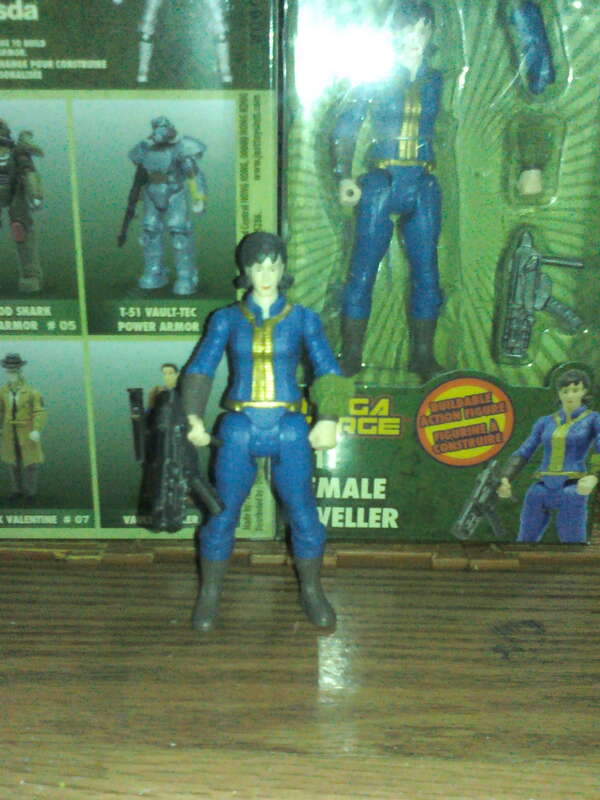 You could double up on some figures to get most of it completed, but it's not perfect. Last edited by domu; 03-01-2019 at 11:32 PM.. Anybody know of any high-heel feet that'll work well with Boss Fight female blanks? 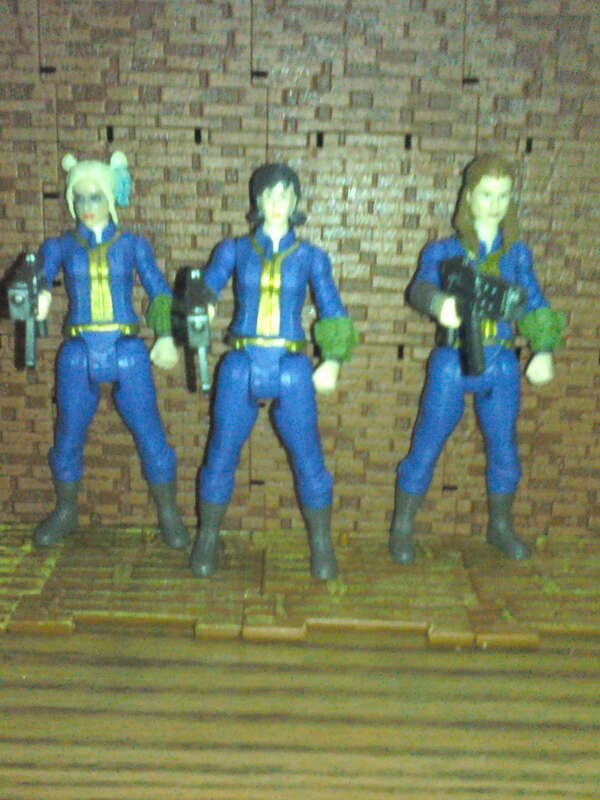 The female Vault Dweller is out at Gamestop. but with a little bit of head swapping.